Nintendo's long-awaited successor to the Wii U, the Nintendo Switch, is due to be released tomorrow. 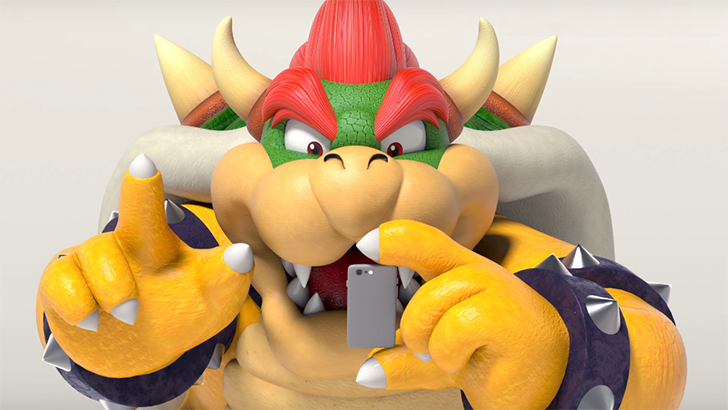 In preparation, Nintendo has already released the console's Parental Controls application for iOS and Android. Nintendo has supported Parental Controls since the Wii, but even on its newer consoles, there's not much functionality. Settings have to be changed from the console itself, and it really only supports completely disabling a selected feature. The Switch, by comparison, gives adults much more control and flexibility over how their children play. I recommend watching the above video to see what the app can do (mostly because it's amazing), but if you prefer reading instead, here's the rundown. Parents can set a play time limit, with an option to force the Switch to go to sleep if the limit is reached (sleep mode on the Switch suspends games, so no progress is lost). They can also see what games are being played and for how long, and disable console features like certain age ratings or online connectivity. You can get the app at the Play Store below, but obviously it won't do anything unless you buy a Switch.